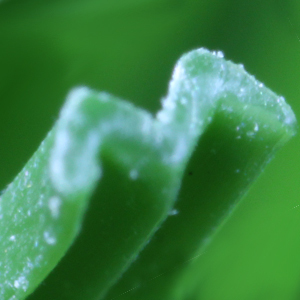 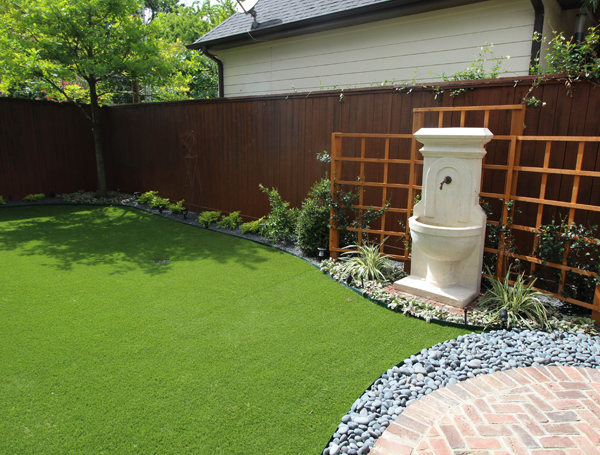 Our business was built on the invention and perfection of grass-alternative landscapes. 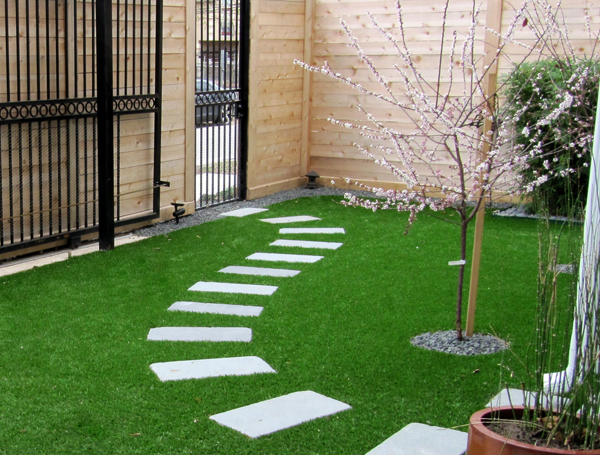 And although we’ve expanded our outdoor offerings through the years, the enduring beauty and hassle-free maintenance of our artificial grass still inspire every innovation. 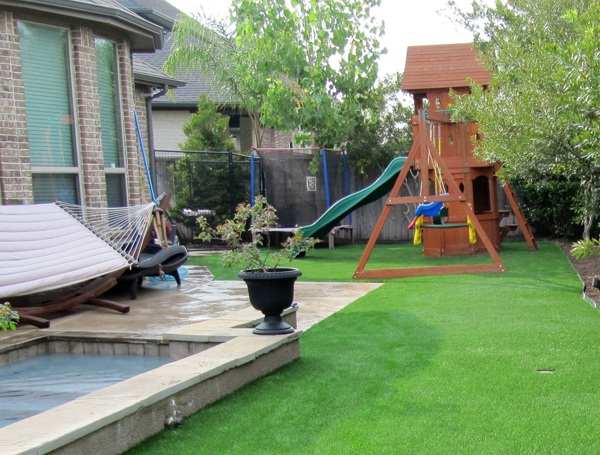 Start browsing our collection of information and resources on the revolutionary products at the heart of the world’s #1 synthetic grass brand. 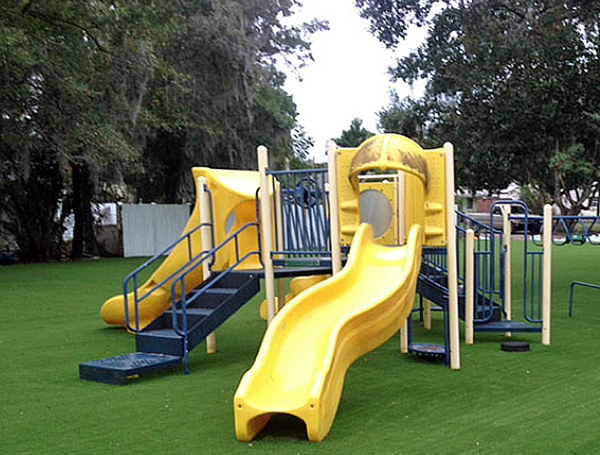 AllGreen artificial grass products are used across the United States in all types of applications including residential, commercial, sports fields, golf & putting greens, parks, schools, playgrounds, and other recreation areas. 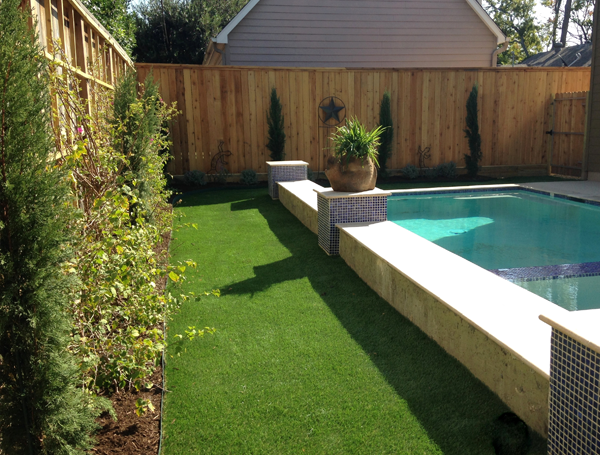 The latest generation of artificial turf replicates lush natural grass in appearance and gives a consistent year-round, all-weather surface. 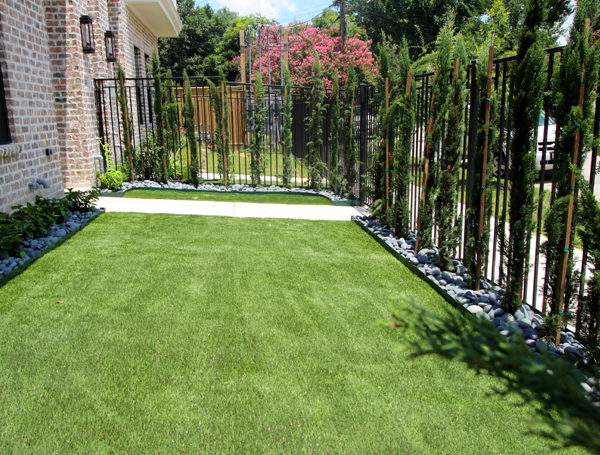 Modern synthetic turf has a drainable backing and durable “grass” blades that are in-filled with a granular filler to resemble natural turf. 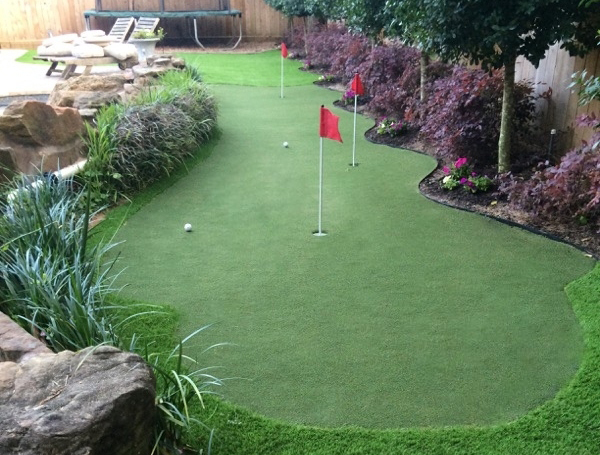 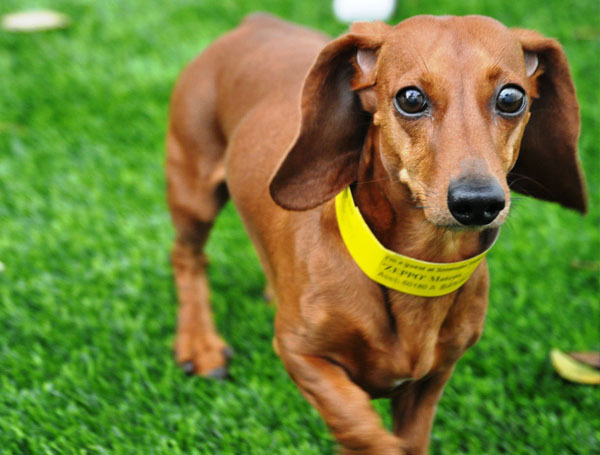 At AllGreen Grass, our artificial lawns are made from the highest quality synthetic turf that have passed vigorous tests and far exceed government standards. 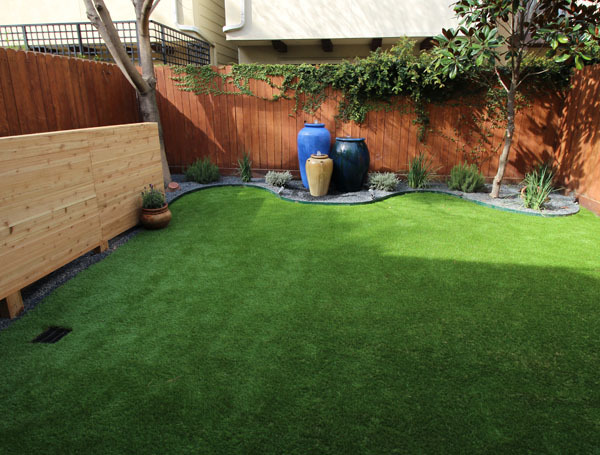 With a wide variety of options, we are sure to have the perfect synthetic grass for nearly every application at a price that's right for you! 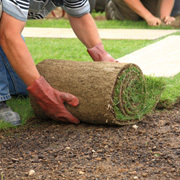 Our certified installers will help you start your project immediately. 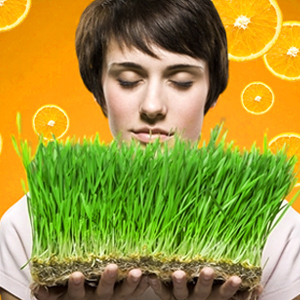 Ask for Free Samples! 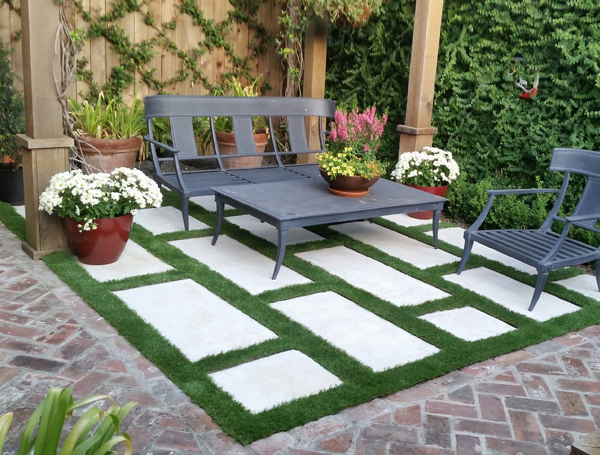 AllGreen has invented, defined and perfected artificial grass with a lineup of low-maintenance, high-performance, eco-friendly products that fundamentally change the way we live outdoors. 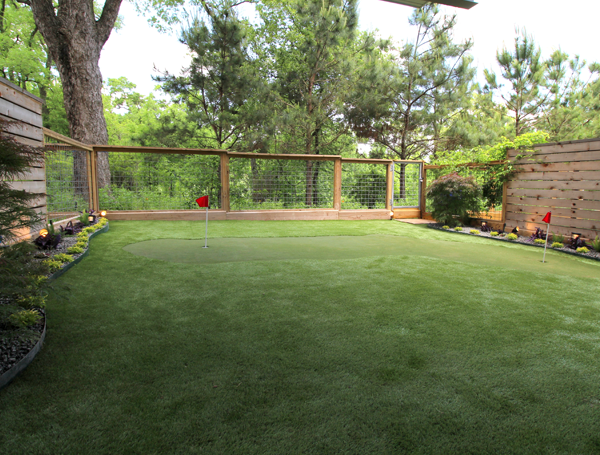 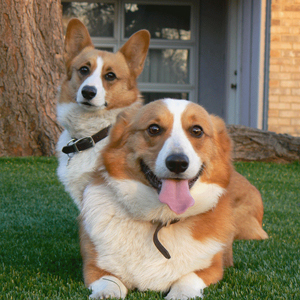 It's no wonder so many happy home- and business owners consider AllGreen the best synthetic turf. 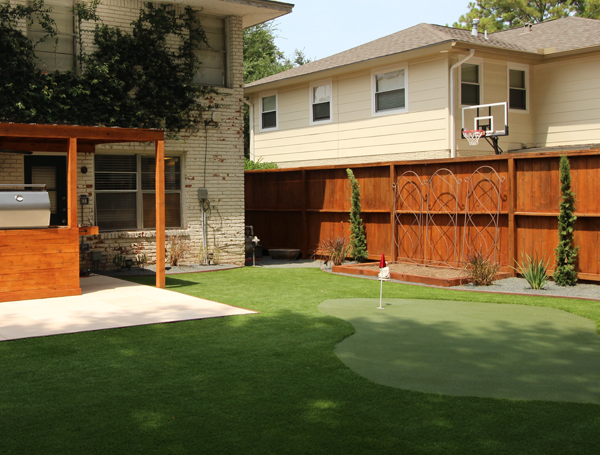 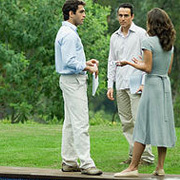 We offer the most innovative, technologically advanced outdoor living products available today. 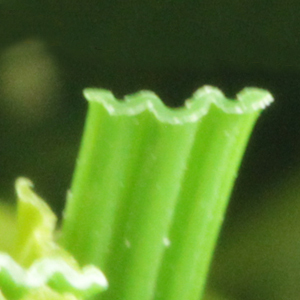 With more than eleven distinguished blade designs, KoolMax, Fresh Cut, and Flo-Rite-Thru technologies are more than just options. 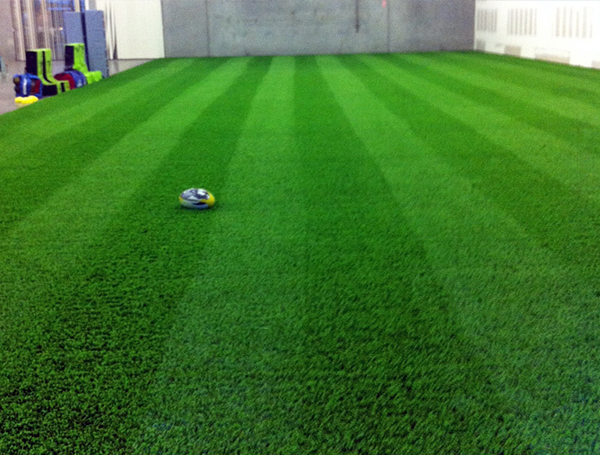 From performance to the look and safety, from simple, flat grass blades to the most advanced technologies in synthetic turf’s industry, we are integrating our drive for perfection into millions of people’s everyday lives. 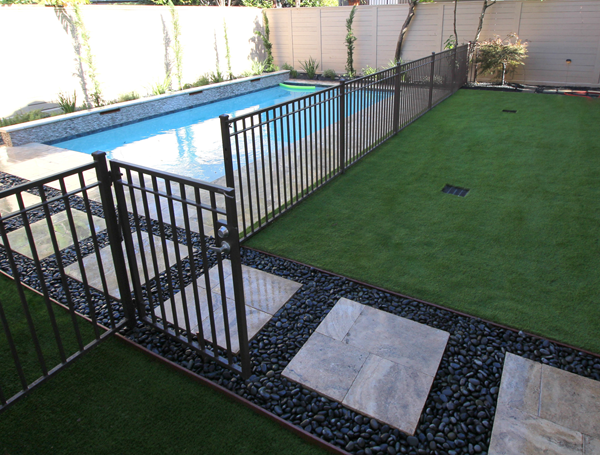 Largest Selection of Artificial Grass!